Oracle's long running law suit against Google stems from the former's claim that the search giant copied 37 APIs related to Java for the Android OS. These APIs (known as Application Programming Interface) make it easier for mobile developers to build apps. 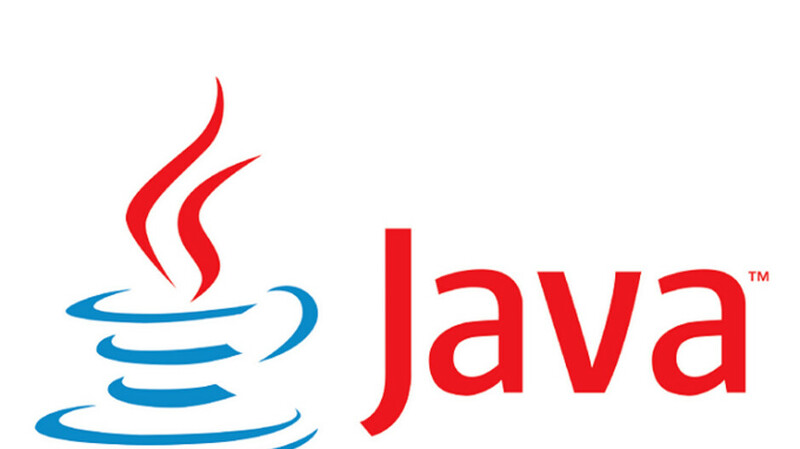 Since Oracle owns the right to the Java software, it figured that it had a good chance in court against Google. But in 2012, a district court judge ruled that APIs cannot be protected by copyrights and dismissed the case. Oracle appealed that decision, and the original ruling was reversed by the U.S. Court of Appeals for the Federal Circuit last March. The court ordered a jury trial to determine the amount of damages that Google should pay Oracle (the latter was originally seeking $8.8 billion). This past August, a Federal Appeals Court refused to hear an appeal filed by Google. Now, Google is turning to the last legal option it has before a jury figures out how much the company must pay Oracle. According to Reuters, Google today asked the U.S. Supreme Court to reverse the Federal Appeals Court ruling that revived the original suit. The company said that the Federal Appeals Court ruling was a "devastating one-two punch at the software industry." Google claims that APIs shouldn't be copyrightable because they are an essential tool for creating software. And if they can be copyrighted, Google says that the "Fair Use" doctrine allows it to use copyrighted works without a license under certain circumstances. That defense was already shot down in the Federal Circuit, which is why Oracle's general counsel says that Google is trying to bring up arguments that have already been rejected in court. So that's why google is pushing fuschia os. More android release and they will pay oracle a huge sum of money. They are probably pushing it so it can be a completely closed systems, iOS. It will be hard times for geeks and tweeakers. How can it be a completely closed system?, it's open source. BGChicago you should have looked at what Fuschia is, and where it is at right now. It's open source. Things that are open source stay open source. That article was poorly written with no history behind. Lets fire up the time machine and go back to when Sun Microsystems owned and developed Java. When it was developed it was free to anyone including large companies. So Oracle buys then decides they are going to start charging Google for it. The way the article presents it Google just grabbed the code and told Oracle to shove off. And, Sun approved of Google using it. Nevermind the sheer stupidity of allowing APIs to be copyright protected. That is why Oracle has been called the largest patent troll, who, like other trolls, buy out other companies IP not for the purpose of developing their own thing, but to sue those who are using that IP. So in this case Oracle is doing the very thing that they are accusing Google of doing: trying to profit off of the hard work Google did in developing Android into the global powerhouse that it is.